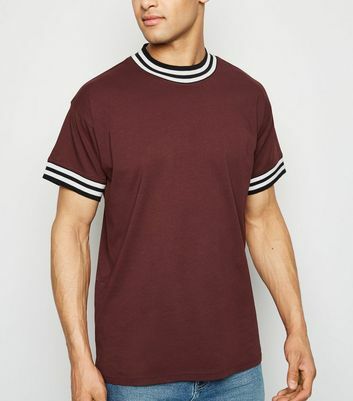 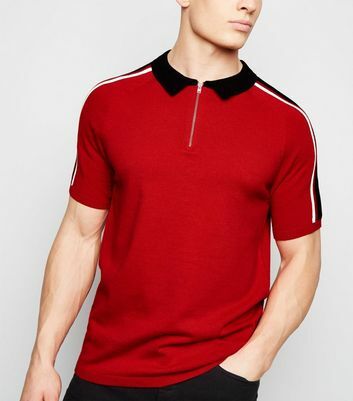 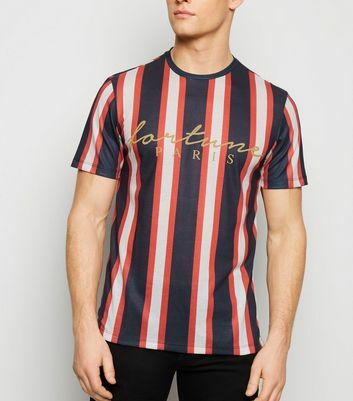 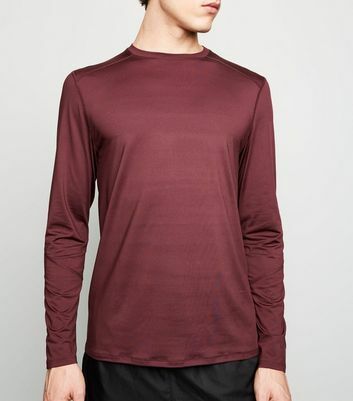 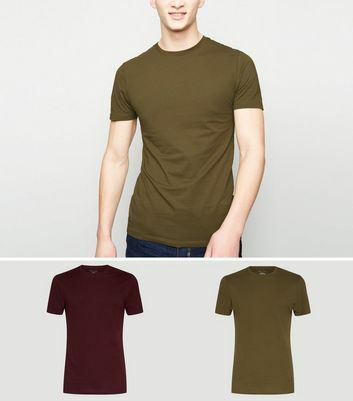 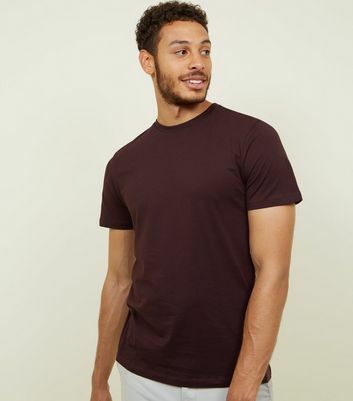 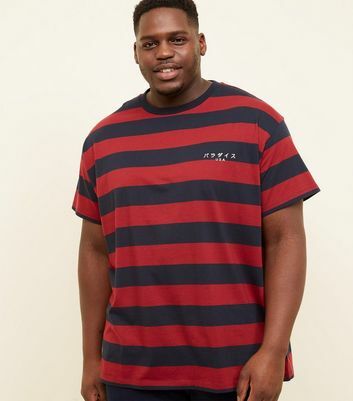 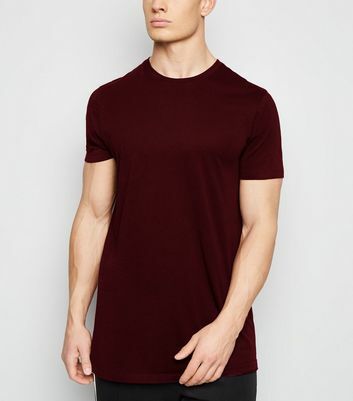 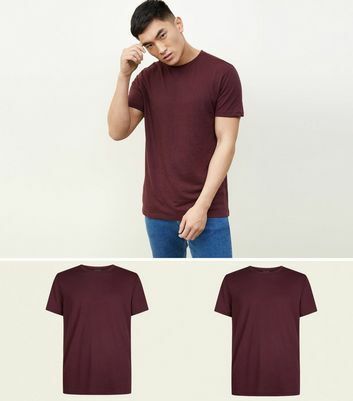 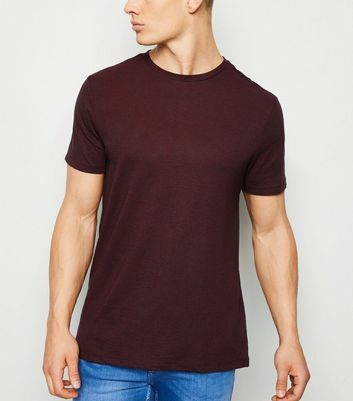 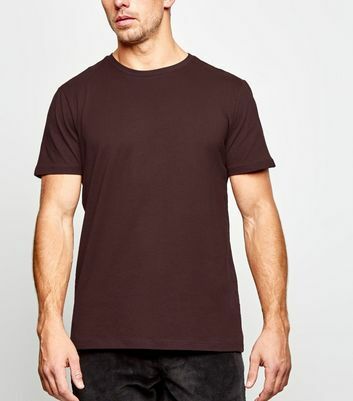 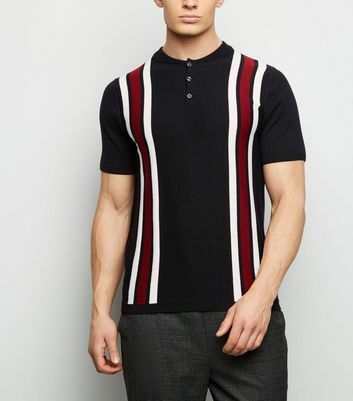 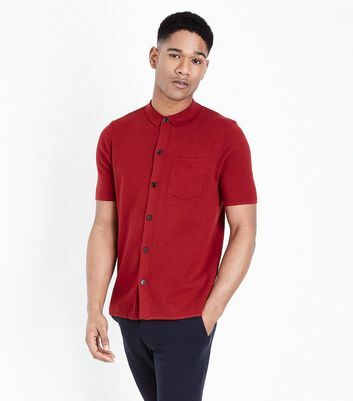 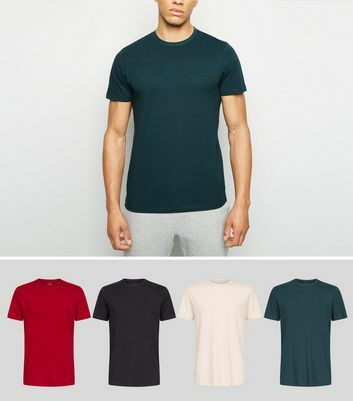 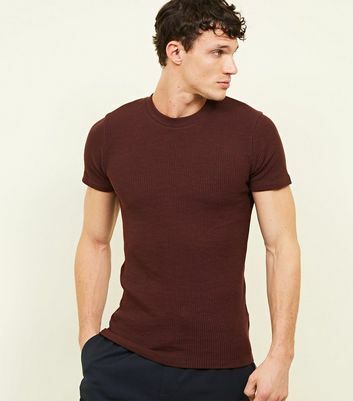 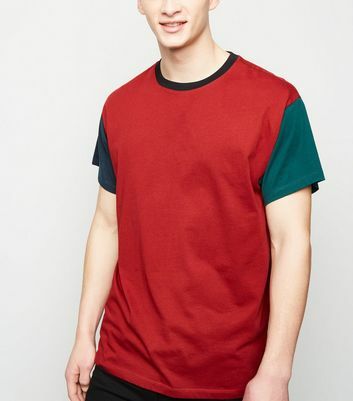 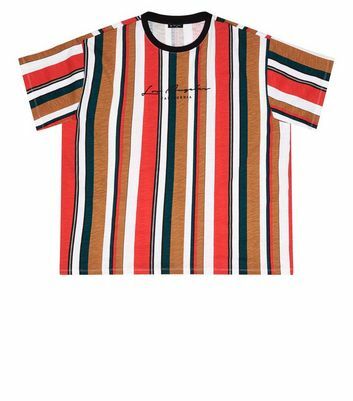 Stop traffic with our collection of men's red T-shirts, including classic bright red tees to modern funnel neck tops in chic burgundy. 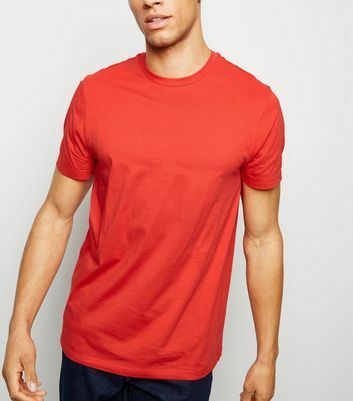 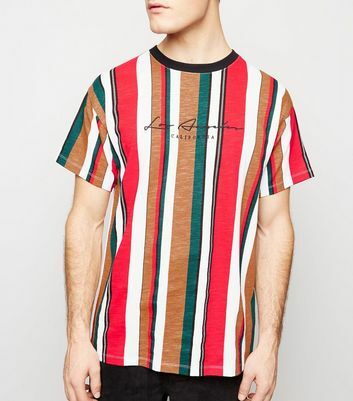 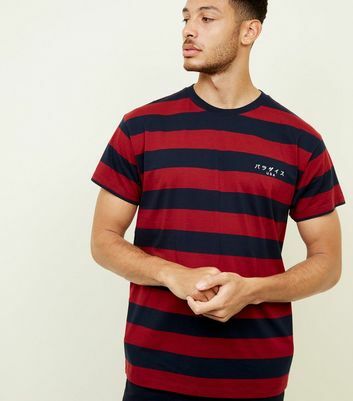 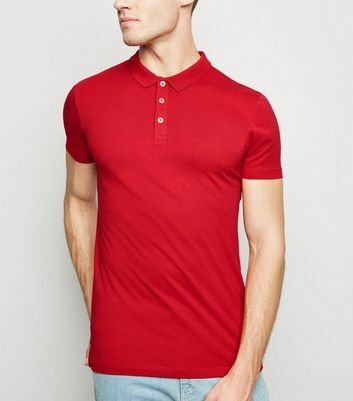 Nothing is better for layering than a red long sleeve T-shirt, giving you a pop of colour in any outfit. 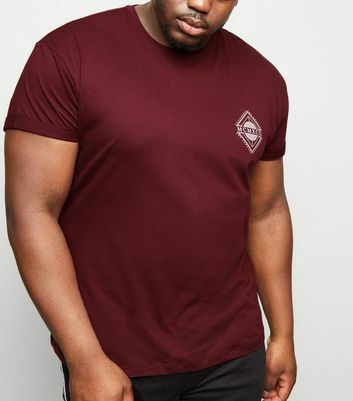 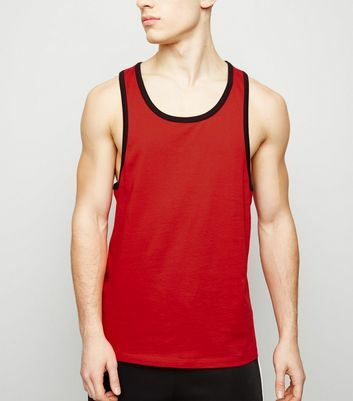 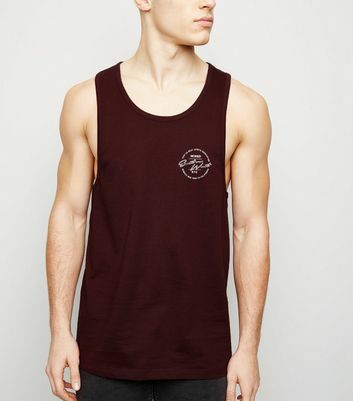 Choose from plain to slogan styles in longline to muscle fit.